Modular Power Packs supplied and serviced by Delta p Hydraulics. Delta Hydraulics offer from stock a highly evolved modular system resulting in powerful, flexible and cost-effective power pack range, identified as “Compact Power Modules”. In its easier configuration, a compact power module is an assembly of electric motor, central manifold with valves, pump, and reservoir and connection elements. 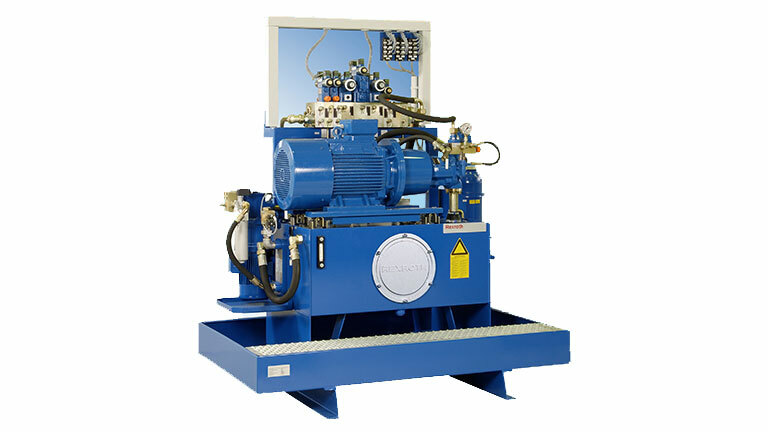 The Central manifold with its built in valves, allows to achieve a large variety of hydraulic control circuits. If more complex circuits are needed, modular integration blocks can be added by flange mounting, or interfacing, to the central manifold to extend its capabilities.